Summer has come and gone. Kids are back in schools and that means teachers are back and so am I. I'm back on the road. 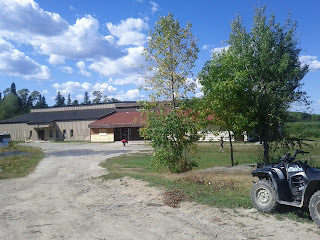 I spent the first week of September in and around Kenora/Dryden. 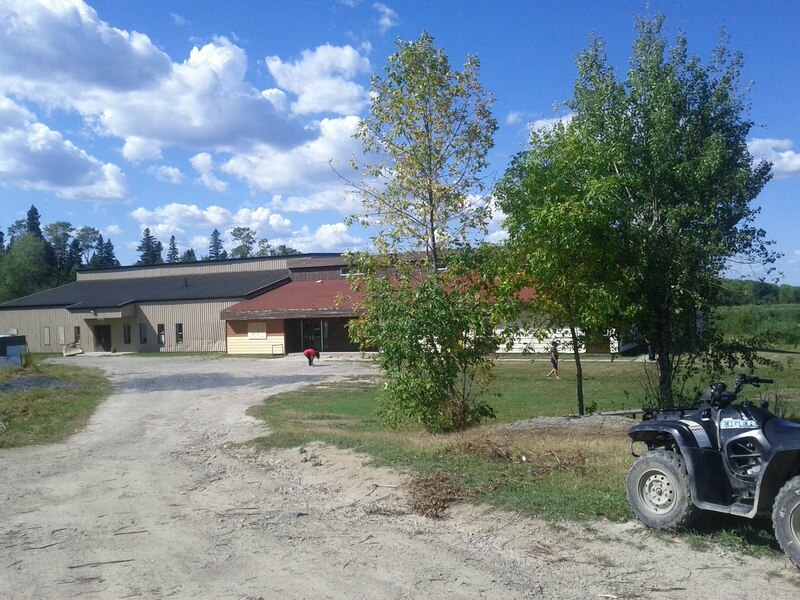 This picture is of Shoal Lake 40 school...on the spectacular island that houses Shoal Lake 40 First Nation. I came home for my birthday and am soon headed to Durham for a week. Raven's Greatest Creation is at the printer's. Rainbow Crow is nearly there and Beneath Raven Moon is right behind that. Professionally, all is good. Personally, my mom is in a battle with cancer. She is elderly and not likely to win this one. My father, sister..our entire family are soaking in every last minute we can with our wonderful mom/grandmother.